commented on "Hallett is a gateway to many areas in the immediate vicinity which have internationally significant environmental and social heritage ..."
Hallett is a gateway to many areas in the immediate vicinity which have internationally significant environmental and social heritage value. The magnificent backdrop of the hills surrounding Mt Bryan boast one of Australia's most ancient trees, the 3-4,000 year old Eucalyptus Globulus, sp bocostata tree circle, believed to be between 3-4,000 years old. Highest rating-Heritage listed through significant tree register- South Australia. 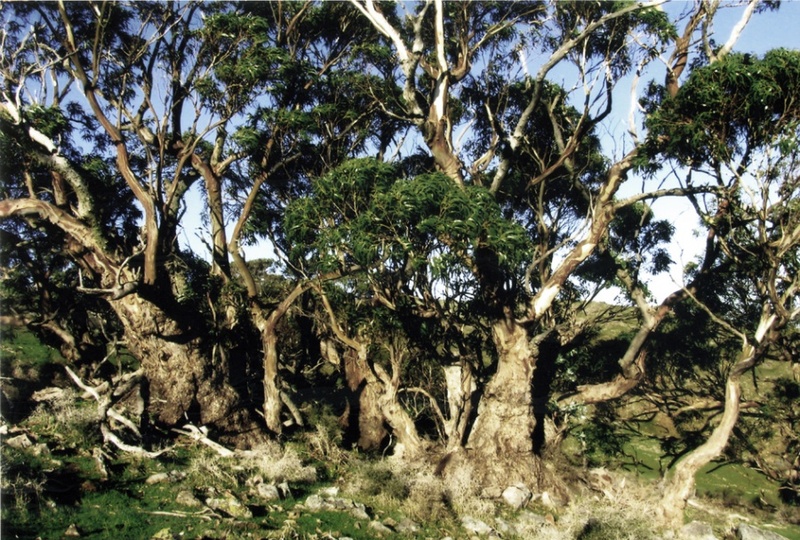 Discovered by David Boomsma, and cited by Ian Brooker as ' the most significant tree in Australia, this tree comprises massive trunks and, according to anecdotal evidence from early pioneering families, was probably used for Aboriginal tree burials. The area through from the ranges around Hallett to Ketchowla station and beyond boast some of the world's oldest known rock art from the Tasmanoid people, who predated the Njadjuri people, also know formerly as the men of the trees (Tindale 1931). This was in particular relation to the Peppermint gums- nationally listed as endangered but sadly many lost at Waterloo to make way for wind farms.